2. Extract The Zip File. Still Need help, feel free to contact us at https://bootexperts.com/support/, we will help you and make it same as demo within 5 minutes. 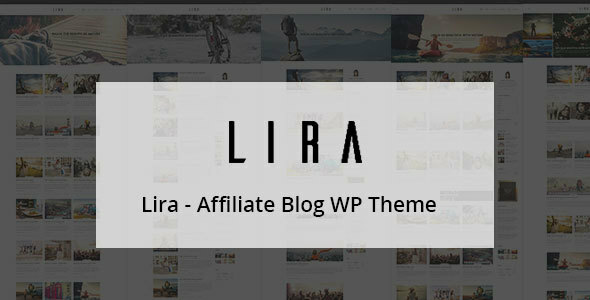 Lira – Affiliate Blog Theme is a simple and clean Blog template specially for Bloggers who wants to Blog personally. If you need any help using the file or need special customizing please feel free to contact with our support team. If you have a moment, please rate this item, I’ll appreciate it very much!….Thank you. please rate this item, I’ll appreciate it very much!….Thank you.